As summer begins to wind down, many people think of the things they should have done during the warm months. But coming to an end is different than over, and instead of regretting things you didn't do, maybe you should squeeze in one last vacation before the fall firmly takes hold. Vacations don't have to be elaborate or expensive to be worthwhile. An opportunity to get away from your day-to-day routine can be considered a vacation. Whether you have some time or just want to take a quick weekend getaway, the first thing to do is just plan it. You know your budget and what is reasonable. However, you might also be surprised by last minute get-away deals that are still available. Often, daydreaming about the vacation takes longer than actually planning it, so think realistically and get your last summer sendoff this year in order. "Vacations don't have to be elaborate or expensive to be worthwhile." All-inclusive packages don't necessarily mean unaffordable. In fact, when you consider everything you are getting for a single price, you might be able to find a very relaxing and affordable all-inclusive trip. Whether the location is at a resort or on a cruise, all-inclusive packages are designed so that you don't have to be concerned with each item or meal you want to purchase during your trip. According to Real Simple, you should make your reservations with all-inclusive destinations directly, as opposed to going through a travel agent, as this will save you a bit of money. But the best thing about all-inclusive deals is that you don't have much extra planning to do. Everything you need comes in one package deal so you can spend your vacation relaxing and not fretting about reservations or menu costs. While these types of destinations aren't for everyone, they are worth looking into for a stress-free end of summer hurrah. If your idea of relaxing is hiking or walking through nature, then perhaps you should check into some of the nation's breathtaking parks. The great thing about national parks and forests is that they are located all around the country, so depending on where you live you likely won't have to travel too far or deal with airports. Load up your car and hit the road for some scenery and fresh air. Additionally, many national parks have lodging facilities or camping options, so you don't have to rush through the park in one day, rather take your time and enjoy yourself. For example, Yellowstone National Park offers lodging with a heated pool, laundry facilities and complimentary continental breakfasts, according to Budget Travel. After a day of walking through gorgeous scenery, what's better than spending your evening relaxing in a pool? It's not too late to get that last summer trip in. Thanks to the rise of mobile technology, there are many new outlets for travelers than previously available. For example, Airbnb is a service in which you can stay in a person's home, whether it's a house, condo, apartment, cabin or some other type of dwelling. What is nice about services like this is that you are provided with private quarters and they are typically less expensive than more standardized forms of lodging, such as hotels. Because of this, you don't have to go far, but can simply rent a small apartment for a weekend in a new neighborhood or nearby town and have a relaxing time. Try some new restaurants, or maybe hit up a local farmer's market and cook a meal in your weekend pad. According to U.S. News & World Report, using services like this is a great way to cut down your costs when traveling, while also staying in very comfortable quarters. 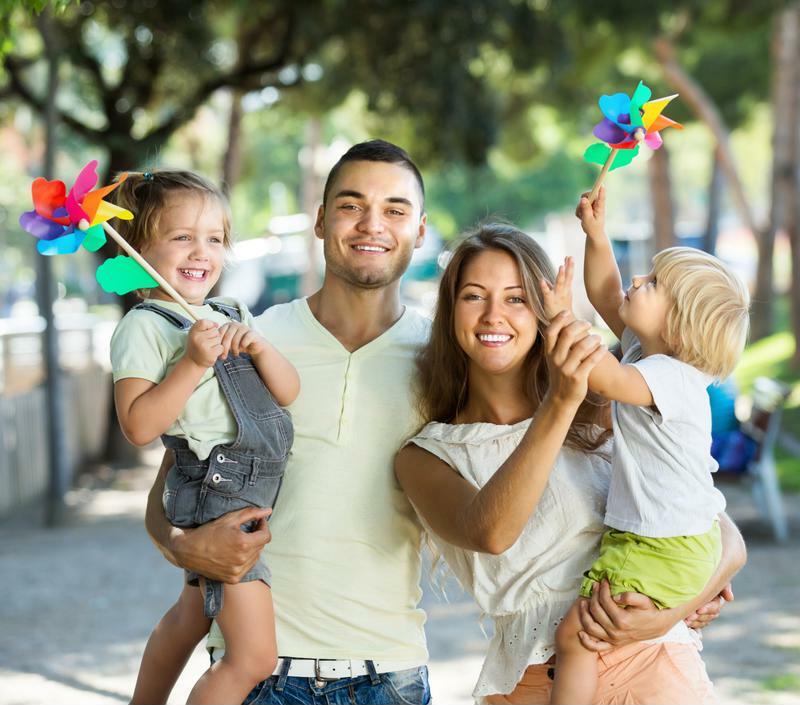 When planning an end-of-the-summer vacation, keep your sights simple and realistic, and you will be surprised at what a quality vacation you can put together in a short period of time, and for little money. There is no right way to vacation, just get out of your element for a few days to recharge your batteries and sleep in. You will be happy you did.